Happy Tuesday! I hope you all enjoyed your long weekends! We had such a fun weekend… so many things to recap, so you’re in for a long post once I get it up. I decided that instead of spending the entire afternoon Monday working on it that I would just do something quick and simple for today instead, and our weekend recap will be up later this week… likely Thursday. We went to the first Georgia game of the season, so I’m in pictures up to my eyeballs, so I just need a little more time to get through them. 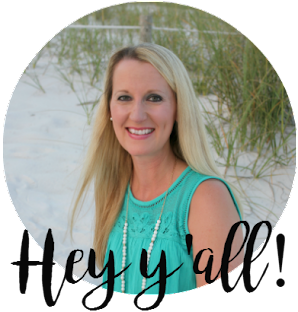 Plus, today I thought that it would be fun to link up with Momfessionals for her Show and Tell Tuesday topic… the three things that I can’t live without. Guys, this one for me is a no-brainer. I didn’t even have to think about it. It has a clock. It takes pictures. It holds pictures of my family. It holds my entire music library (which I couldn’t live without) and I can listen to it any time I want to. I can contact people with it via talk or text. And it has the internet which means that I can do just about anything that I want with it. Read books. Read blogs. Find directions. Check the weather. Watch movies. Watch shows. Find a good restaurant. Check all of my social media. Send emails. It is basically an extension of my arm now, I’m sad (and also happy?) to say. It never leaves my side. What in the world did we ever do without them?? 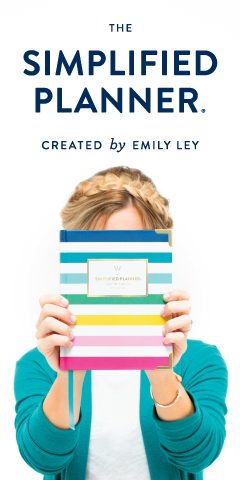 If you’ve been reading for a while, then you probably already know about my love affair with my Erin Condren Life Planner. It is an extension of my phone and it holds the rest of my life in it that my phone doesn’t already hold. Appointments. Meetings. Schedules. Calendars. Daily to do lists. Long term to do lists. Cooking lists. Notes for Jacob’s school. Notes for Olivia’s school. Birthdays. Anniversaries. Blog post schedules. If I lost this thing, I would be screwed. Screwed. This thing keeps my life completely organized and I look at it every single day. And not just once a day… multiple times a day. I wouldn’t have a clue where I needed to be at any given time without it! I have a confession. I don’t go anywhere without chapstick. And not just any chapstick. I have to have Carmex that squirts out of the little tube. I’ve always had really dry skin and really dry lips, and I cannot stand for my lips to be chapped or even remotely dry. I don’t even like regular tubes of chapstick because they’re not moisturizing enough. 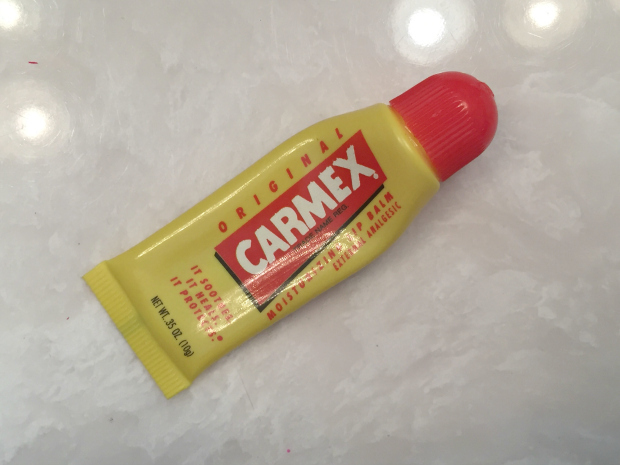 I like the Carmex because it’s liquid and it has a little bit of a tingle to it. I’ve been putting it on every single night before bed for the majority of my life. I once went on a business trip to New Jersey and right after we boarded our flight, I realized that I had forgotten my Carmex. Well, unfortunately I was travelling with a few other people and we didn’t have time to stop anywhere for me to get some. That night when it was time for bed my lips felt like they were on fire and I tossed and turned and I couldn’t sleep without it, so I finally had to jump up and rub facial moisturizer all over my lips because I was so desperate. It was just awful. Ever since then, I have been keeping little tubes of it everywhere – my purse, beside my bed, my car, my desk drawer at work. Ya know, just in case. I don’t need a catastrophe like that ever again! Well friends, have a great week! I’ll have my weekend recap up Thursday as long as I can get my act together! It’s gonna be a long one, but it’s a good one! *Linking up with Momfessionals for Show and Tell Tuesday, Our Pretty Little Girls for Tuesday Talk and Simply Every. Love this! I am a fellow Carmex user too! Except I use the kind that rolls up from the bottom. I keep it everywhere too and sometimes I reapply in the middle of the night if I wake up. You understand the obsession! Also yes to the iPhone and EC planner because I couldn't live without either! I'd like to think my phone is not that important to me, but I also know I'm lying to myself and others. 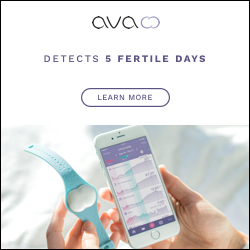 It is certainly used for everything from photo taking to directions to research to planning to tracking steps, and more! Between my phone and my computer, sometimes I wonder what I used to do with myself! Ooooh I know I a lot of people who love Burt's Bees... I need to try it sometime! Thanks for stopping by! LOL! This is so true. I can't go anywhere without my Filofax, my iphone, or my chapstick. Seriously! I'm glad I'm not alone though. Yes, yes, yes. I think those might be my top 3 things too :). Yes! It is so SO important. I'd be running around like a chicken with my head cut off if I didn't have it! I love your list - but especially the CARMEX! YES. Live and die by the stuff. Can NOT run, sleep, or fly without it! I giggled at your moisturizer story. Been there, done that! Thanks for sharing with us on Tuesday Talk again! I'm so glad that someone else understands! It has to be Carmex, not Chapstick!! I need a new phone so bad! I dropped mine in the pool at the end of August and my camera broke. I'm just trying to make it 3 months so I get my credit. Haha! Love the planner. It's a must have right now. Ugh, that will feel like the longest 3 months ever, I'm sure! My battery on my phone dies super fast now and it's horrible. I've been waiting for the new iPhone and it's finally here! I need to order one! I can't live without my phone either. And I haven't used carmex in forever, but I used to love it. I may have to get it again. Tired and true! Have a great week! Ha I love this post. I would be lost without my phone (like literally I have no inner compass whatsoever). Plus social media, emails, photos, etc. How did we live before them?! OMG I actually took a picture of my planner to include in my 3 things, and I totally forgot to include it! Fail! And if you had asked me this a year ago, I really would have put chapstick on there. But I made myself quit. I was addicted. Like had it on my nightstand, end table, car, office, purse, etc. Yes to the iPhone! And I really need to invest in one of those planners. I've heard they're worth the money! That's so funny about the Carmex! I am the same way with the face moisturizer I use. I've been on business trips where I forget it and I have to go buy a replacement bottle. And it's Clinique so it's not cheap! But if I go a few nights without it I am losing my mind and it takes my skin days to recover! I am totally like that with Chapstick, too! I stick with the regular Chapstick, though, but I have it everywhere! What did we ever do without iPhones? Seriously, it's crazy to think that we survived without them (or cell phones at all) at one point. I love your planner. I'd love to get a nice one like that, but I've been terrible at sticking with it over the past few years. 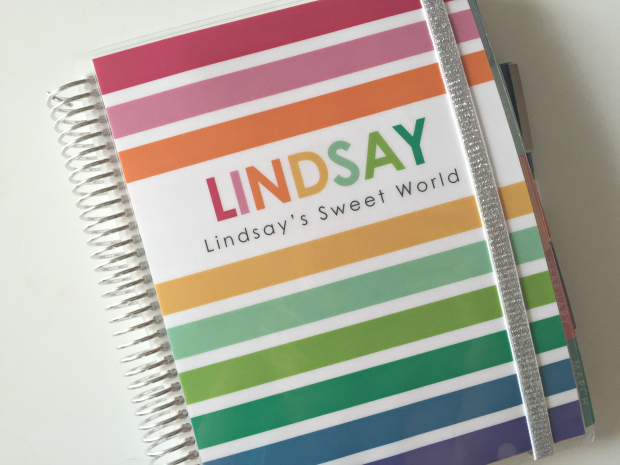 I used to swear by a planner, but now I get a few months into the year and I forget about it. Instead, I carry around a little notebook that I don't think I could survive without. All of my lists are in it! My husband and I were just talking about how funny it is that so many things are done on phones now...just 10 years ago, it was still relatively normal to not have a cell phone (in my experience, anyway). I have mixed feelings about it. I hate that we "need" our phones, but putting some functions on phones might save paper/plastic waste. OH my gosh, Carmex...I haven't head that in forever! Yes to the phone, although all too frequently I forget it at home...which really bums me out, especially when I get to the gym and realize I have no music or Netflix to watch! So about Carmex--people get crazily addicted to that stuff. But do you know why? Because Carmex has salicylic acid in it. Yeah, the same stuff you put on pimples to dry them out. It's really not made as chapstick, but as something you put on your lips when you have a cold sore, which it dries out to heal. So by using Carmex, you're really only making your lips drier over time, and then you need more, and more, etc. I would switch to another brand! I know, but the tingling feels so gooood! Haha.